TerniEnergia, smart energy company active in the fields of renewable energy, energy efficiency, waste and energy management, listed on the Star segment of the Italian Stock Exchange and part of Italeaf Group, within the activity of the “energy saving” business line, announces that it has signed an energy efficiency lighting contract with the TPF formula (third party financing) of project financing type, worth about Euro 2.85 million on behalf of the City of Piancastagnaio (SI). The intervention, of which TerniEnergia will also manage the “turnkey” EPC, provides to improve energy efficiency of the municipal public lighting and the subsequent management, ordinary and extraordinary maintenance with regulatory compliance for a period of 16 years. 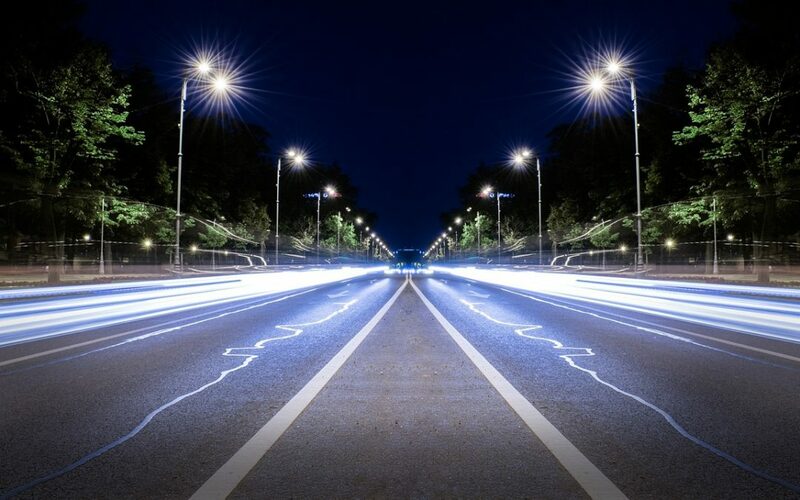 The TerniEnergia’s project will provide for the replacement of 1515 traditional lighting points with 1395 Greenled Industry LED lighting luminaires, with an expected savings of about 110.5 million kWh/year.